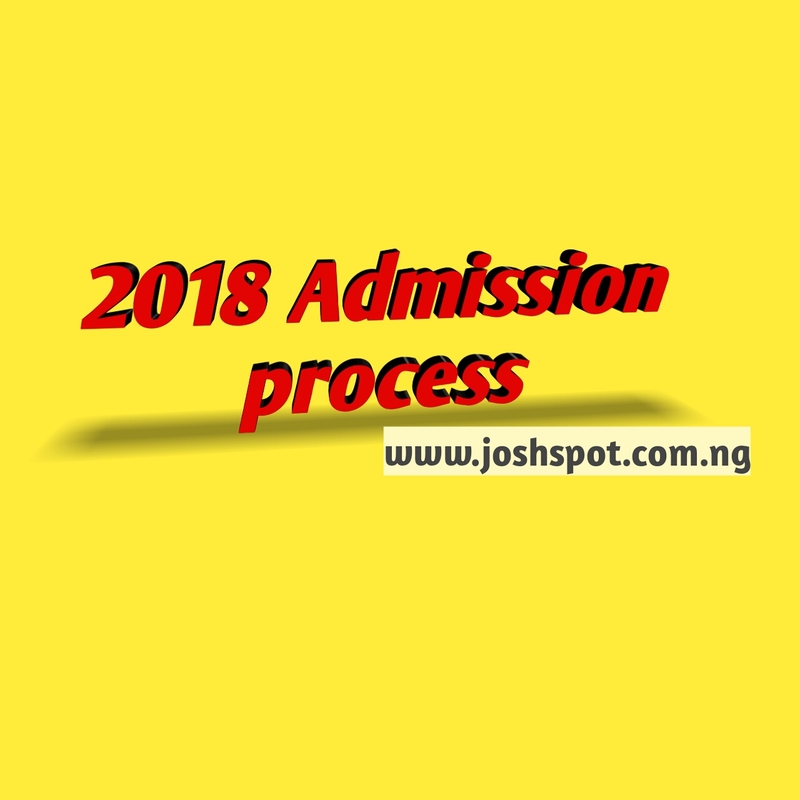 This thread have been created to answer as many possible questions Candidates have to ask about the 2018 Admission process, qualification for any institution or more..We would be glad to answer you! Their are some things candidates need to counsel on before beign admitted into the University..
1)Did I meet the cut off mark requirement for my institution?? 2)Did I meet the cut off requirement for the course I opt-in for?? 3)Is my course really accredited or beign offered in my institution of choice? If you have answered the questions and feel you are good to go!! Kudos! And if you are not I recommend candidates to apply for change of course or institution.Don't expect Miracle from anywhere.Miracle is different from Magic. Imagine a Candidate who had 200 and applied for Medicine in the University of Ilorin..when the cut off for Medicine is 240. Please where will the miracle come from? Many a students caused their denial of admission.Apply for change of institution if you don't meet up with the requirement for your course but if you feel you are more than determined,proceed God will help you! Drop your questions in the comment box below.And if you think this is helpful.Kindly share! !